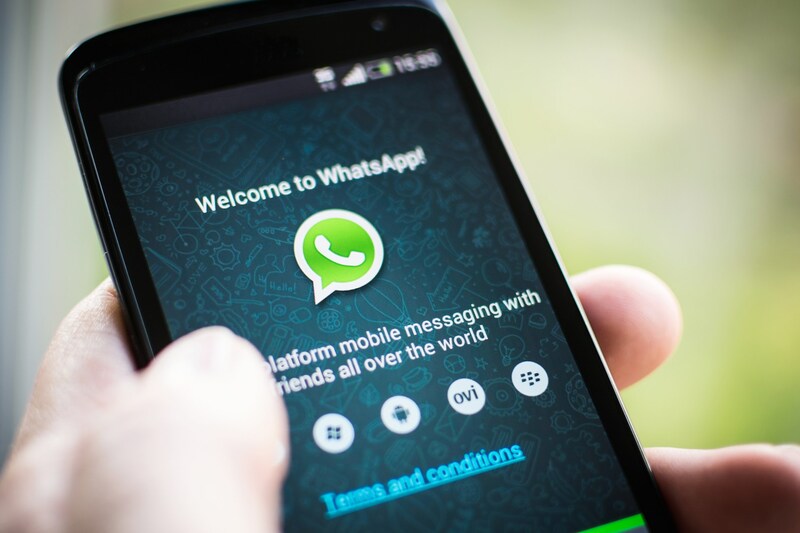 Whatsapp, founded in 2009 has emerged as the largest messaging platform across the world. Whatsapp was founded by Brain Acton and Jan Koum, They were the former employees at Yahoo. Initially only the Android platform was targeted during development of Whatsapp, but then other platforms like Windows, Symbian, iOS, Blackberry OS were also developed to increase its market reach and ultimately gain popularity across the globe. Currently more than 30 billion messages processed on Whatsapp daily. Facebook Acquired Whatsapp on 19th February 2014 for a whopping US $19 Billion. 1. It has a Simple, attractive and easy to use User Interface. 2. It has a beautiful layout and can be used on various platforms. (Android, Java, Symbian, etc.). 3. No Spams as only the people who have your contact number can contact you on Whatsapp. 5. Using internet in your mobiles or PC you can connect to anyone across the globe. 6. One just has to pay for internet connection. So it’s quite economical for those who like to chat a lot and stay socialized. 7. It takes online chatting to an all new level with introduction of Group chats, Voice messages, Images, Emotions, Videos, etc. 8. Feature of sending short audio conversations. 1. It has a limit on the size of Audio or Video to be shared. 2. Limit of 50 members in a Group. 3. Anyone having your contact number can check out your profile pic. 4. All mobiles do not support Whatsapp. 5. You need to have internet access for using Whatsapp. 6. Online calls cannot be made through Whatsapp. Whatsapp is a lovely application that provides you with the most appropriate benefits that an online internet based messaging app can provide. There are still some functions and features that can be merged with and thereby transform Whatsapp into a perfect Internet Chatting tool.